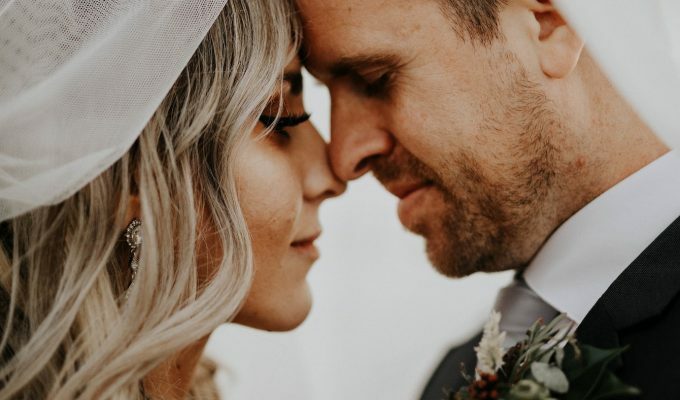 If you’re searching for an exclusive venue which is entirely yours for your big day, look no further than Pengenna Manor. 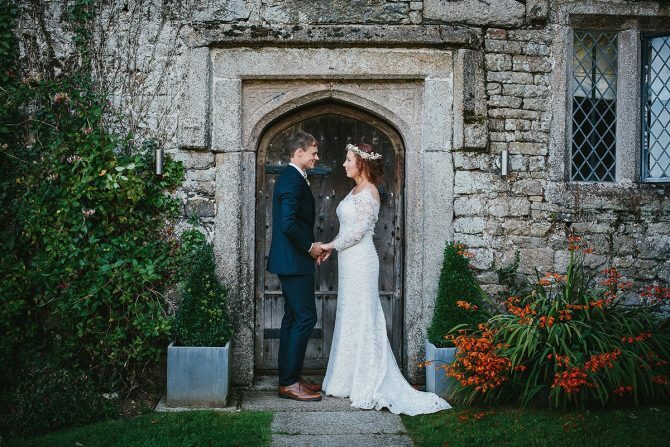 This stunning venue in North Cornwall is an 800-year-old private family home, a beautiful location to say “I do” in the Cornish countryside! 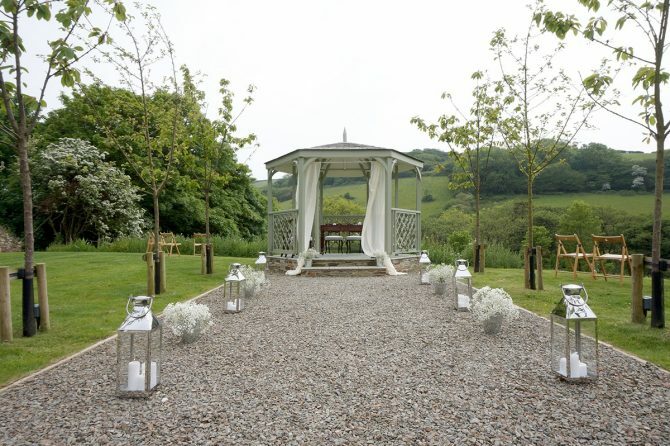 Pengenna Manor has just announced a brand new elopement package. The historic manor, it’s grounds, gardens and woodland can be exclusively yours for 24 hours £950. You can also have 6 of your closest friends and family join you for an additional fee. Enjoy an intimate Winter/Spring ceremony by the fire in the Drawing Room, or a Spring/Summer blessing in the summerhouse with its gorgeous views down over your own private valley. Afterwards, a celebratory Prosecco afternoon tea can be enjoyed in the Drawing Room, or taken outside into the gardens or wide estate as a picnic. 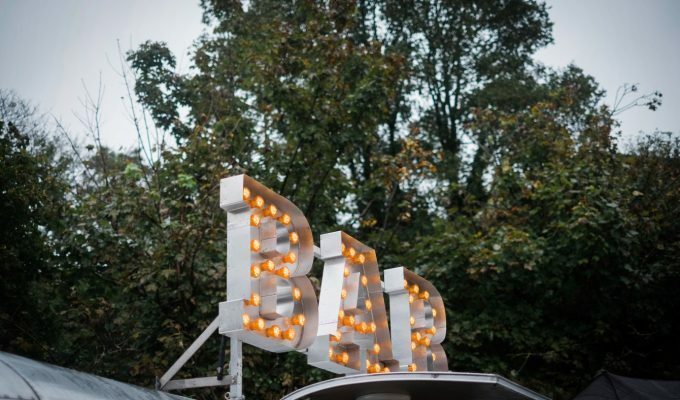 Our favourite is down beside the river in the 40 acres of private woodland – boho wedding heaven! In the evening a driver will take you out to dinner at one of the excellent pubs or restaurants in the local area. If you don’t fancy leaving the manor, a private chef can prepare a romantic dinner for two at the Manor (for an extra fee). After a blissful night’s sleep in the sumptuously appointed Master Suite, a locally sourced three-course breakfast served in the Drawing Room the next morning before you depart. This package is the ultimate quintessentially British countryside elopement dream! We love this venue and cannot recommend it enough! 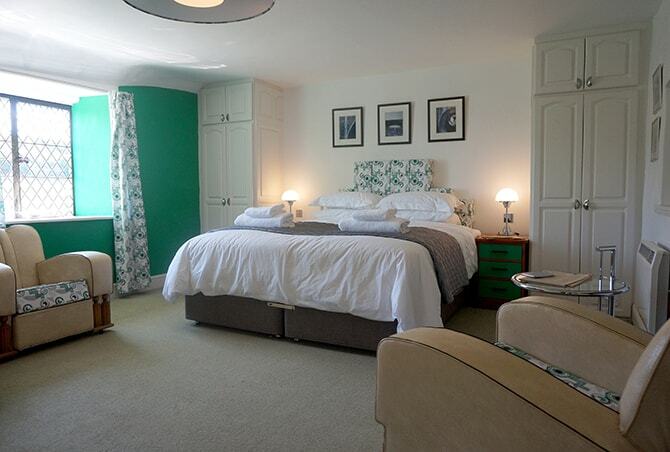 Read our review of Pengenna Manor here. 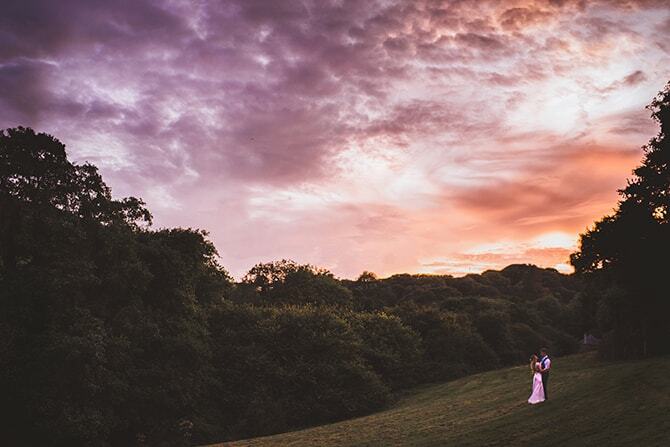 • Exclusive use of Pengenna Manor for your wedding for 24 hours. • Use of the Master Suite to get ready for the ceremony (and another bedroom for your partner to use if you wish to stay separate). • Choice of three ceremony locations – two outdoors and one indoors. • Co-ordination of your wedding ceremony by the expert team. • Use of the portable professional quality amp and microphone system to play your music. • Two witnesses for your ceremony (usually the Manor’s proprietor Richard and his assistant). • A Prosecco afternoon tea for two to enjoy after the ceremony, either as a picnic in the grounds or inside the Manor. • A driver service if you wish to go out for dinner in the evening at one of the many fantastic local pubs and restaurants. • Luxurious overnight accommodation in the Art Deco Master Suite. • A delicious locally sourced three-course breakfast for two in the Drawing Room the next morning before you depart. For the bride and groom – £950. 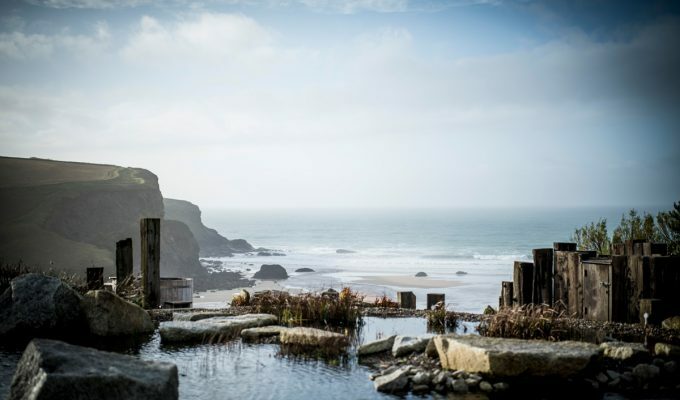 For every extra guest up to a maximum of 6 people – £150 per person.